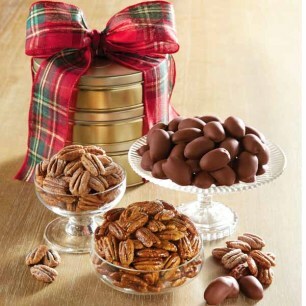 No matter the occasion, we're sure that any of our delicious pecan gifts and gift basket assortments will make the perfect gesture. 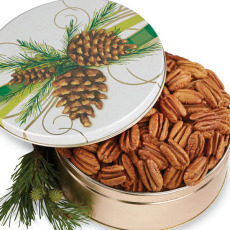 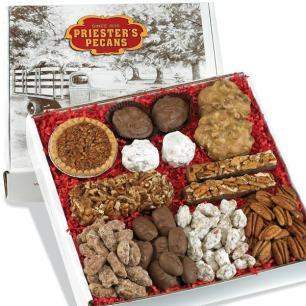 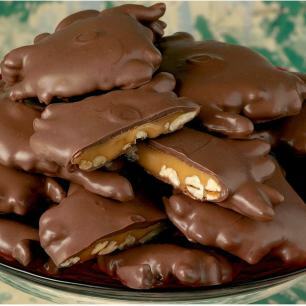 Priester's guarantees a quality selection made from the finest pecans out there. 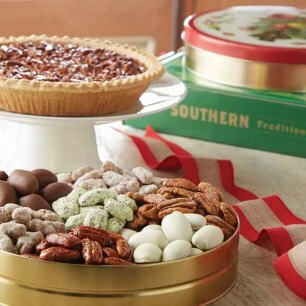 Delivered in pristine condition, these gift baskets and boxes are great for sharing while providing that farm-fresh flavor everyone looks for. 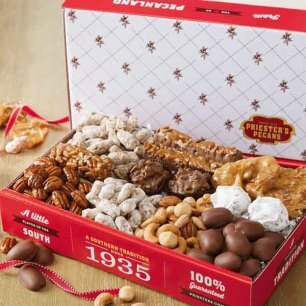 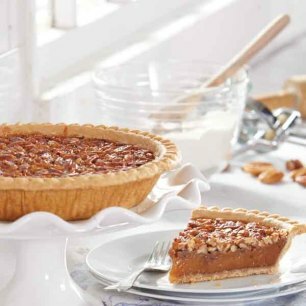 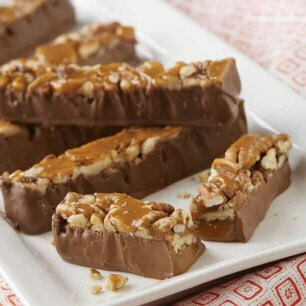 Whether you're looking for our old-fashioned pecan candies, decadent pies, or assorted packages, we're sure to have exactly what you need. 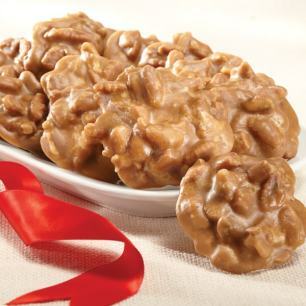 And don't worry, we won't tell anyone if you pick up something for yourself along the way!